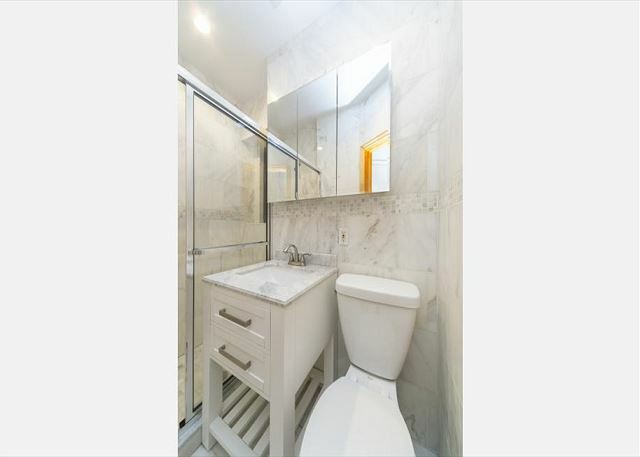 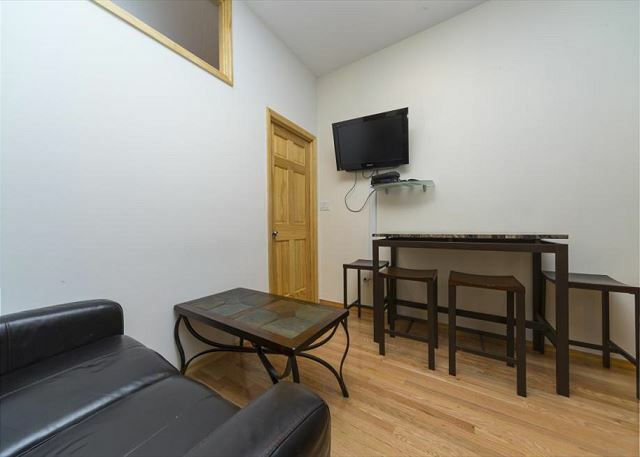 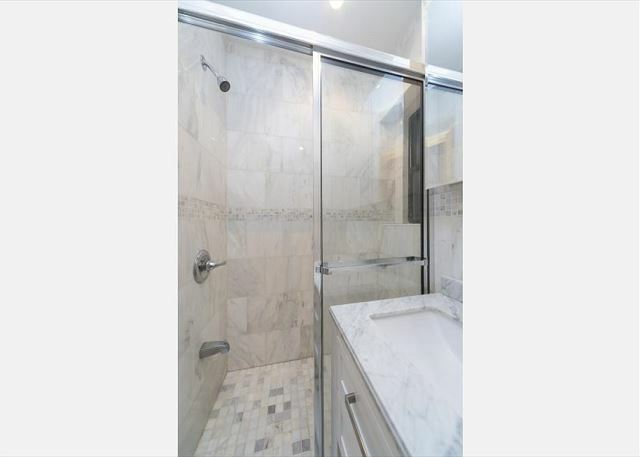 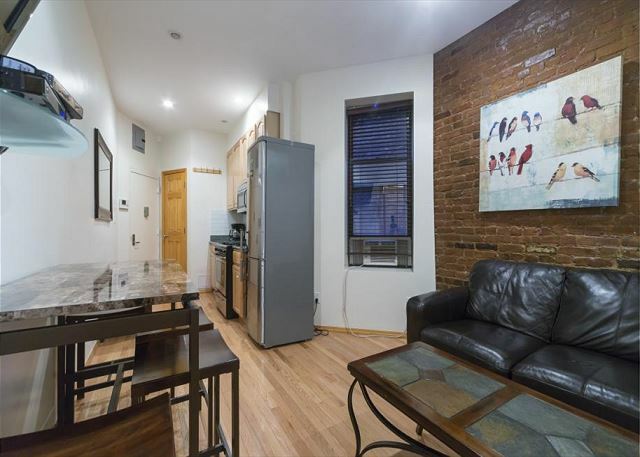 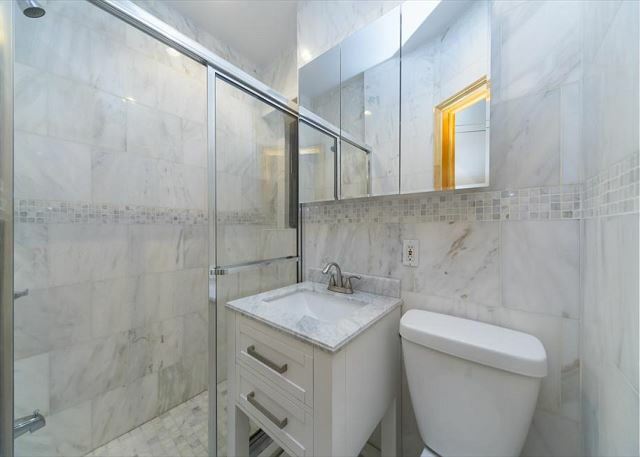 Here is a brand new luxurious 1 bedroom in the heart of Soho. 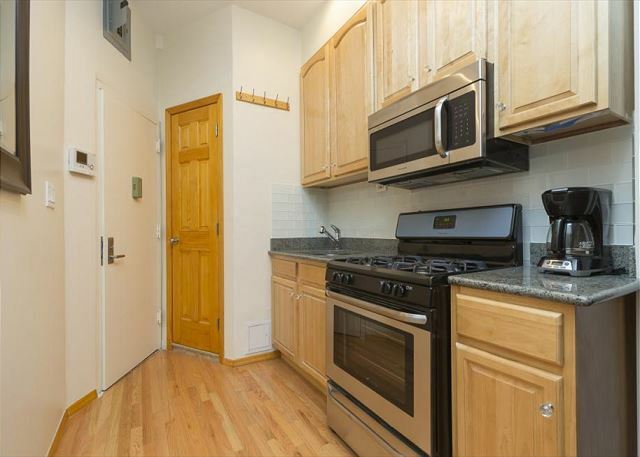 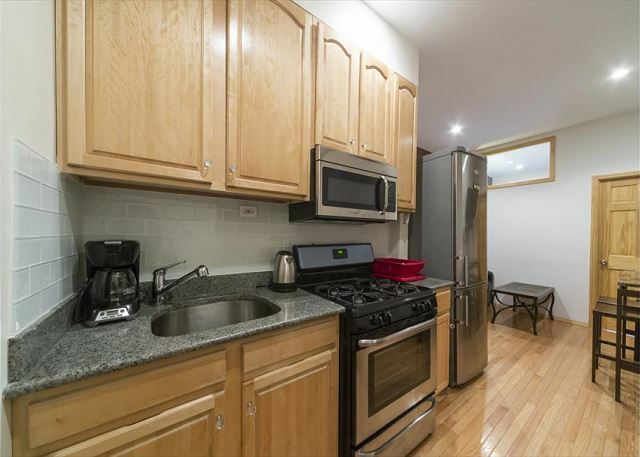 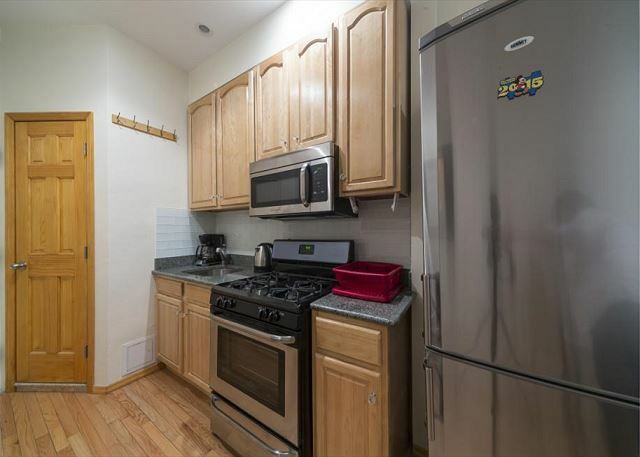 The apartment is completely renovated from top to bottom, and includes granite kitchen counter tops, stainless steel appliances, and a marble bathroom. 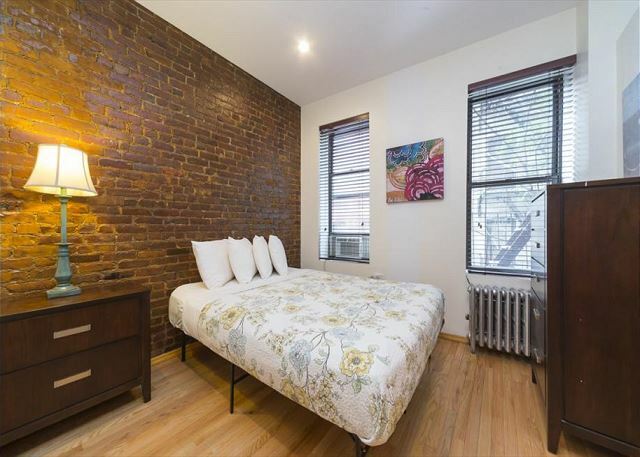 There are charming details including exposed brick throughout. 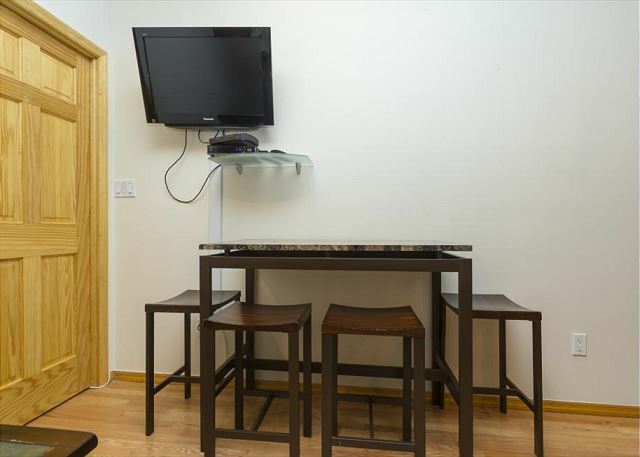 In the living room is a sofa, and table that seats up to four. 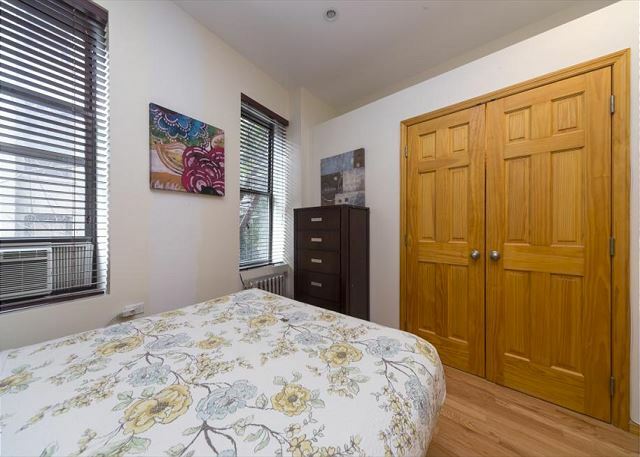 The bedroom has a large bed, and XL closet with plenty of storage space. 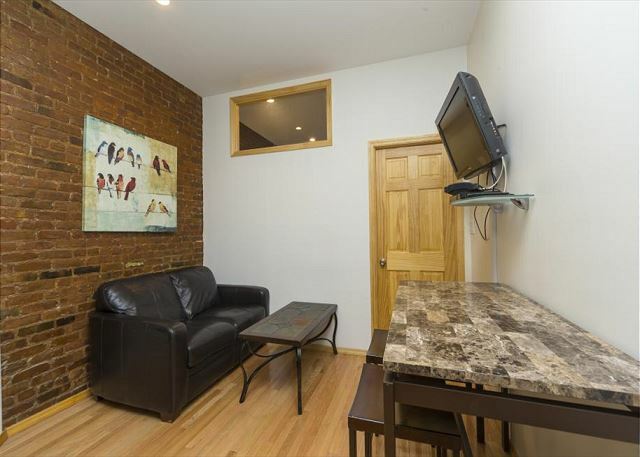 The building has plenty of amenities including laundry on site, and a roof top deck with amazing city views.